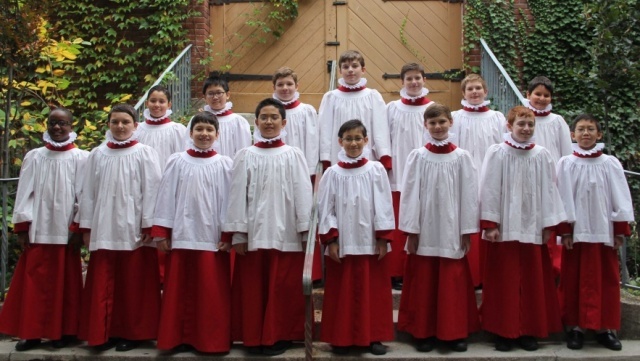 This week, on an encore edition of the SLHour, we speak with Cardinal Kevin Farrell, President of the Dicastery for Laity, Family and Life and we learn about the last album from the Boys of St. Paul’s Choir. 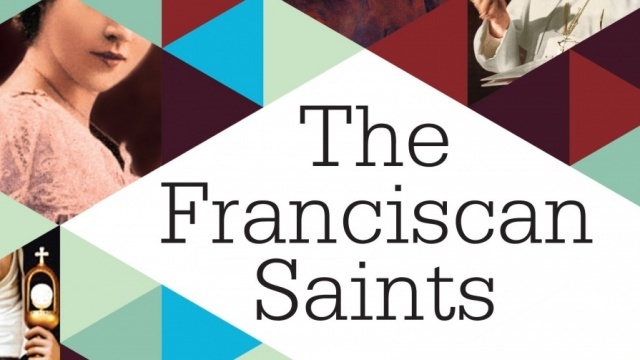 Author Chris Sparks asks why we are still Catholic and we meet singer/songwriter Meredith Augustin. These interviews were all done in the Fall of 2017. 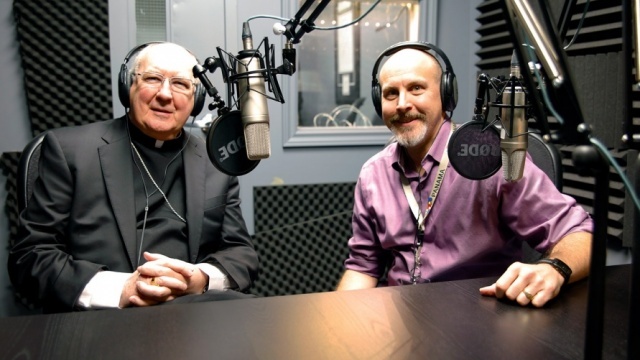 This week, on a special edition of the SLHour, we speak with Cardinal Kevin Farrell, President of the Dicastery for Laity, Family and Life and we learn about the newest album from the Boys of St. Paul’s Choir. Author Chris Sparks asks why we are still Catholic and we meet singer/songwriter Meredith Augustin.